Have you always wanted to take flight? Would you love to feel the sensation of balancing on your hands or arms with ease? In this 2 hr practice Elise will give her top tips to unlocking these more advanced postures with her amazing clarity and sense of fun! Definitely one not to be missed - this one will fill up quickly so be sure to get your booking in asap! 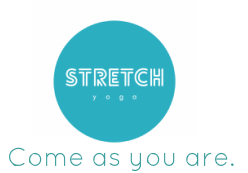 This is suitable for all levels including beginners - a fantastic way to take your practice to the next level and improve your yoga confidence. Bookings essential – $10 for members, $30 casual or cross 2 classes off your 10 pass.